"@CodyWesterlund : Urbandale takes 7-0 lead. Went 65 yards in 7 plays. 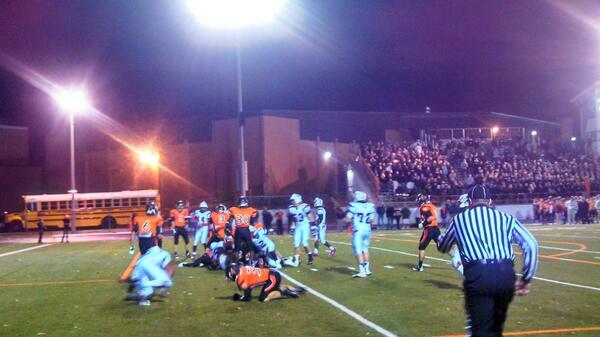 9:28 left in 1Q #iahsfb "
"@BlueJayNation : #bluejaynation scores with 1:07 left on a 6yd 4th and 6 to Clark! Conversion is good!! 22-21 Jays 1:07 left! 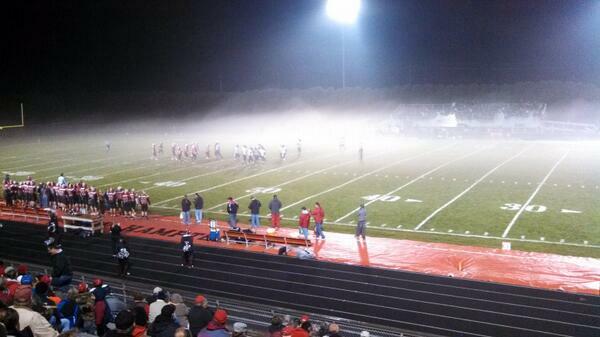 #iahsfb " YES! Final score Xavier 35 City High 0. "@jschreier18 : And he hits it. Ogden leads St. Albert 12-10 with 2:07 to play. #iahsfb "
"@TerryHersom : Tony Tobin breaks tackles twice for 20 TD run to cap huge 79 yard drive and give Heelan 21-10 lead with 6:27 left #iahsfb "